Do I need to purchase any additional items along with this beer dispenser? Yes, couplers, regulators, CO2 tanks, and gas hoses are all sold separately. What size CO2 tank do I need for this beer dispenser? The size of the CO2 tank you choose will be determined by the size of your beer dispenser unit and how often you are willing to refill the tank. Larger tanks will last longer than smaller tanks, but frequency and usage should also be taken into consideration. If you plan to store your CO2 tank inside the beer dispenser, then size will be a factor here since you will also need enough room to properly store your kegs. Your local beer supplier will be able to offer suggestions and show you the maximum tank size for your dispenser. Can I order this beer dispenser with a customized number of taps? 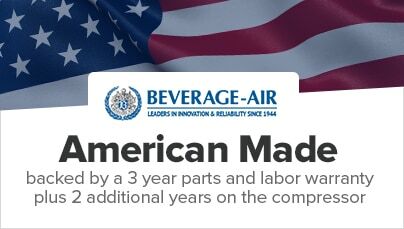 Yes, Beverage Air offers a variety of customization options that you can choose from to best suit your needs. Please contact [email protected] with any questions you may have. 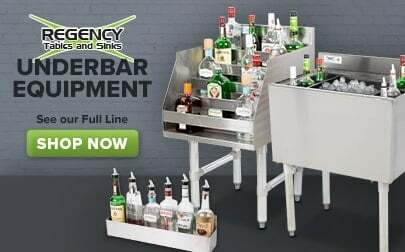 Ideal for storing and serving the coldest beer in town, this Beverage Air DD36HC-1-S stainless steel 36" beer dispenser is an essential addition to any high volume foodservice operation. A stylish and heavy-duty stainless steel exterior is paired with a matching top for a polished, professional appearance. 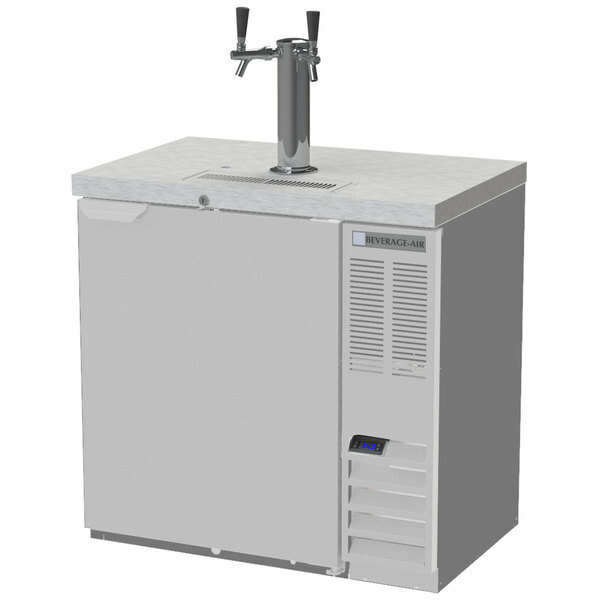 This kegerator can hold one 1/2 keg at a time and includes a 3" insulated dispensing tower. The design is adapted to have a continuous source of cold air channeled in to keep beer at its coldest from the minute it is dispensed. In addition to a self-closing door with key lock, an integrated magnetic gasket provides positive door sealing. Standard interior construction includes galvanized steel walls and ceiling, and the floor and door sills are both produced from heavy-duty stainless steel to ensure years of long-lasting service and an easy-to-clean design. Foamed-in-place CFC and HCFC-free polyurethane insulation serves to enhance the unit's structural strength and increase energy efficiency, while a 1/5 hp compressor uses R290 refrigerant to comply with environmental safety concerns. This specialized refrigerant has an ozone depletion (ODP) of 0 and a global warming potential (GWP) of 3, making it an environmentally-responsible choice for your business. 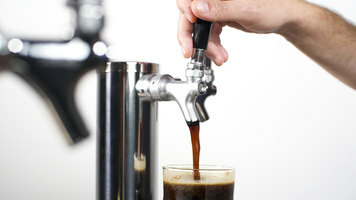 The Beverage Air DD36-1-S beer dispenser requires a 115V electrical connection. Beer lines are included.